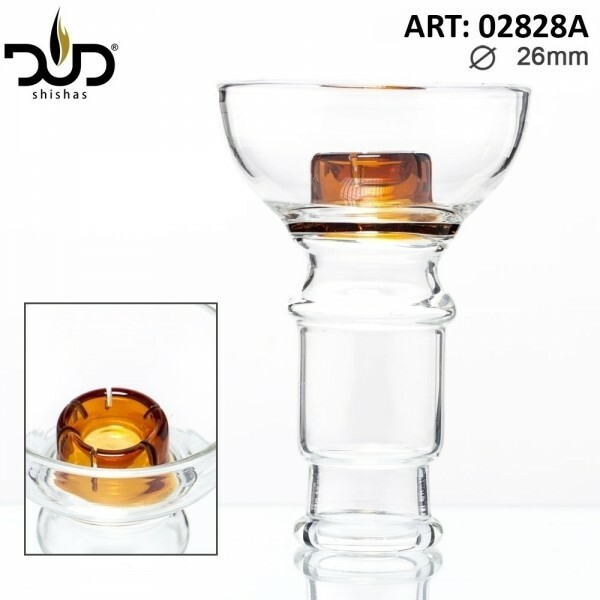 This DUD Hookah Glass Bowl connects to the downstem of your shisha. It is used for placing your favourite herbs. It comes in amber color.